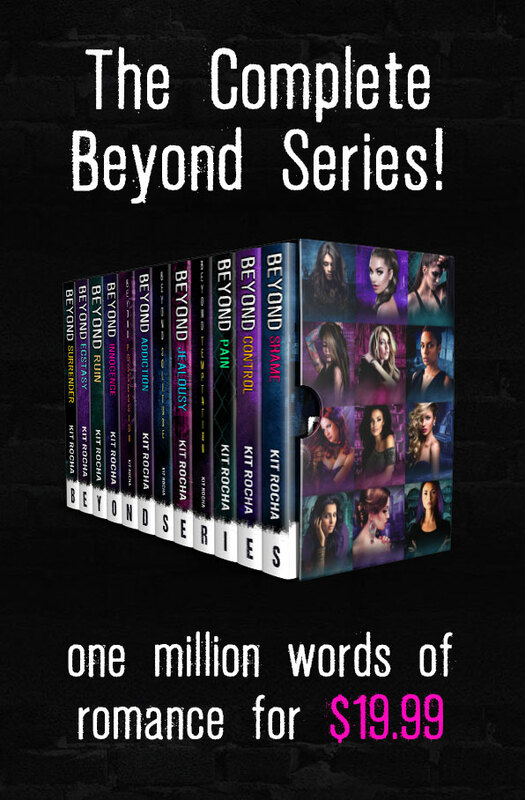 I’ve already purchased Beyond Jealousy and Beyond Shame in audio book, but I want them all. Love the entire series!! Always excited for the next one! I’d love Beyond Shame or Beyond Pain! Beyond Control or Beyond Pain, Please, impossible to choose! 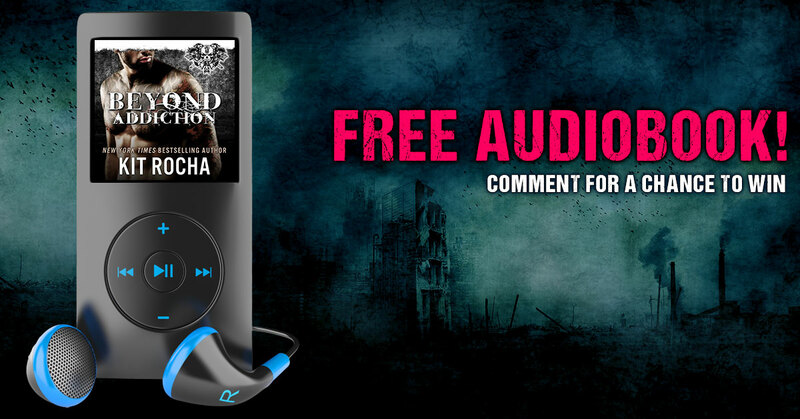 I have no audiobooks yet in this series; have read all the books in print and love them all. Would love author’s choice if I were so lucky to win the audio. If I must choose, I would probably lean toward Beyond Control…. but surely the authors have a favorite they could recommend? PS. When do we get to see a strong man yielding to a strong woman? Surely there is a story somewhere in sector four where the woman reigns dominant without breaking the man’s strong image? Perhaps the classic he rules the world but she rules the bedroom, giving him the same freedom the ladies we love in sector four find in the dominance of their men? I like the idea of he rules the world and she rules the bedroom. Now who should they put in those roles? Beyond Pain… I have read it so many times. I’d have to pick either Beyond Shame (to start my audiobook collection) or Beyond Jealousy because Ace has always been my favourite. I’d like to get them all eventually! So hooked on Reading love to have “Audio Books” of Beyond Control rocks being able to transition from reading my e-book to listening to it in my truck on Audio never keeping me A Happy Reader!! Love this Series would be happy to have the complete selection on (Audio) I the series bundles ? ?